I am part Scottish and have long been fascinated by the complexities of the ancient Celtic world, as well as the remnants of this ancient culture in the modern British Isles. This Great Course Lecture series was incredibly illuminating. 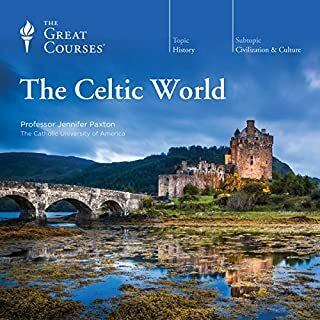 Beautifully treated by the professor, I can't recommend this enough if you have even a passing interest in the history of the British Isles and/or Celtic/Gaelic culture. 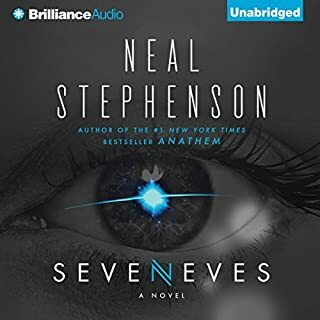 What made the experience of listening to Seveneves the most enjoyable? Neal Stephenson is a titan amongst SpecFic authors and in this book he did the seemingly impossible. Creative a highly detailed 1000+ page (over 30 hours listening) story that is also an edge of the seat adventure piece. Constantly surprising with his twists and turns. Dinah and Dub are favorites, both because of the performance and the character development. The readers do a good job of bringing the story to life, I was confused by what some characters had different readers from chapter to chapter. 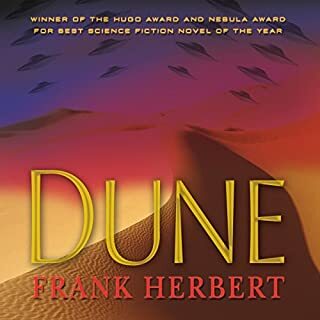 What other book might you compare Dune to and why? It's difficult to compare this giant of speculative fiction with other books. An exhilarating journey into the mind and spirit of a remarkable man, a legendary teacher, and a masterful storyteller, conducted by TV journalist Bill Moyers for their acclaimed PBS series. 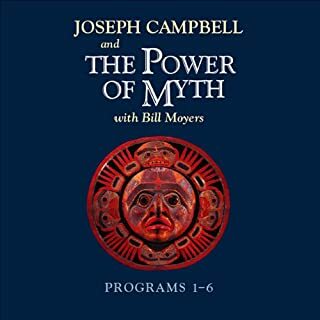 Where does The Power of Myth: Programs 1-6 rank among all the audiobooks you’ve listened to so far? Ever since I first saw this PBS series back in the early 90's it's been my "bible" I have returned to the book time and again to guide my choices and help me find meaning in the events around me. Listening to it again for the first time in decades, it hasn't changed in its impact for me. What was one of the most memorable moments of The Power of Myth: Programs 1-6? What about Joseph Campbell and Bill Moyers ’s performance did you like? If you could give The Power of Myth: Programs 1-6 a new subtitle, what would it be?